Motorola's tablet will be sporting a Tegra 2 system-on-a-chip, and will presumably be the first consumer device to run Honeycomb, a version of Android tailored for tablet use. Coupled with Verizon's network, it could set the bar for Android tablets from here on out. 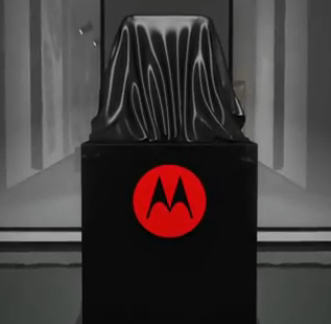 While the countdown makes no mention of a tablet, it's pretty safe to assume that in conjunction with the video, Motorola has made it clear that they want to create a publicity swarm (sorry) around the launch of what they surely hope will be an iPad competitor. Bees.